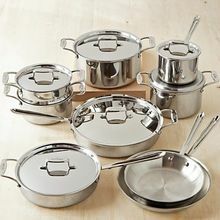 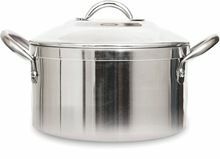 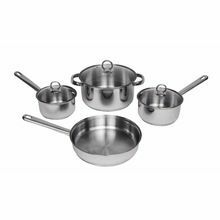 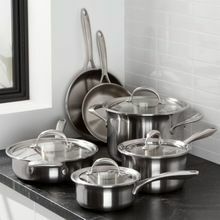 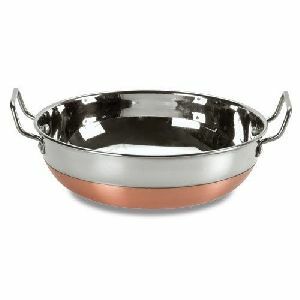 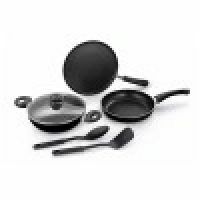 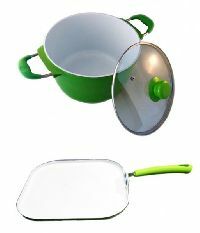 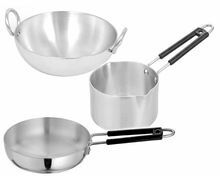 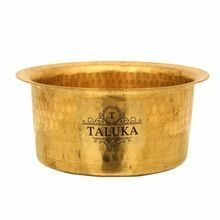 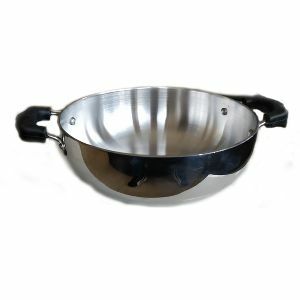 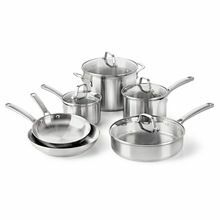 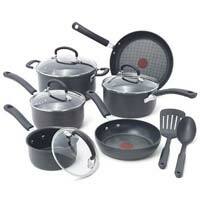 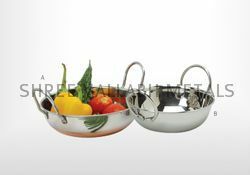 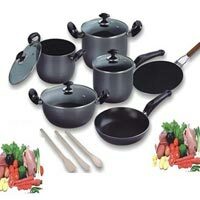 Ranked among top suppliers of Cookware, we can provide the product at economical prices. 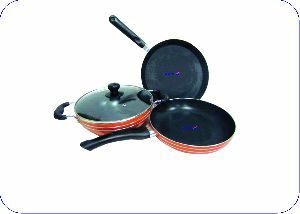 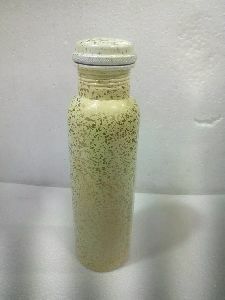 Located in Delhi(India), we are actively involved in bringing forth a high quality array of products in the market. 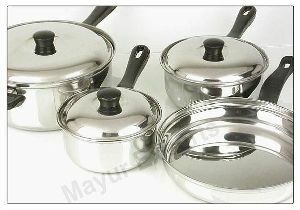 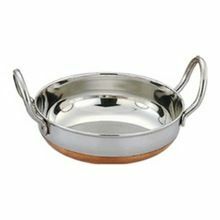 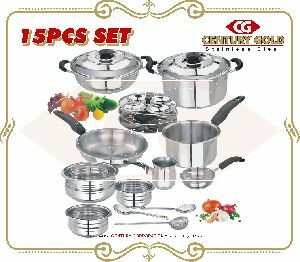 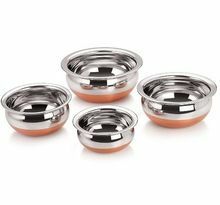 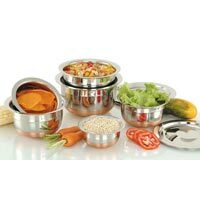 new age cookware for healthy living, gas stove compatible, cook and serve for convenience, Stainless steel lid for safety. 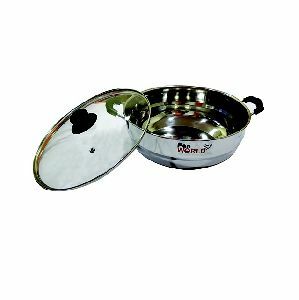 SIso Low Square Fry Pan + Siso Ceramic Deluxe Biriyani Pot .Non- Stick Cookware , 100% Safe, Hygienic, Scratch Resistant, Bacteria Resistant. 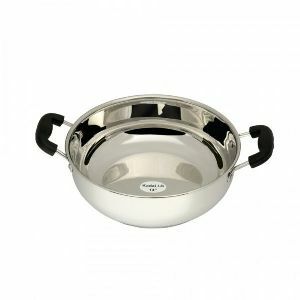 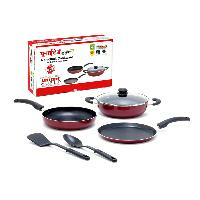 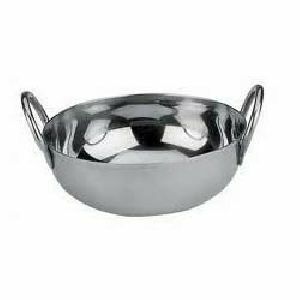 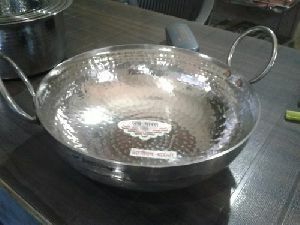 Tuffware Stainless Steel Kadai is manufactured using highly quality raw material and works on both Gas Stove & Induction cooktops.